If your family is growing then you will be faced with the choice of either moving from your beloved home or extending. Both options can be expensive and cause a huge amount of upheaval to you and your family. However, there is a simpler solution. If you have a garage you can quickly create more space in your home with a garage conversion. Lancashire homes can benefit from a stylish conversion from Convert Your Garage (www.convertyourgarage.co.uk) which will instantly add value to your home and provide that much needed extra room for your growing family. Read on to find out how you could make the most of this underutilised space. A garage conversion is perfect if you are looking to create more space for a stylish home office. If you have been trying to run your business from your kitchen table, you will truly appreciate the amazing space afforded by converting your garage. Our stylish designs will provide room to accommodate all your work paraphernalia and rather than work encroaching on your family life you can enjoy uninterrupted peace. If your garage adjoins the kitchen there is the option of opening up the wall between the two rooms to create a large open plan space for a stunning kitchen-diner. This new larger space will allow the kitchen to become the hub of the family home with space for the children to relax or sit and do homework while you enjoy the luxury of more space to cook the family meal. A smart and practical utility room can be a huge benefit to a busy family. You can quickly store away all those large appliances such as the washing machine which take up precious space in the kitchen. It provides useful room to house all those brushes, mops and buckets which are so difficult to store away. In winter, you can hang wet laundry out of sight in your all-purpose utility room and enjoy the comfort of the rest of your home without a sock or shirt in sight! Is your house being taken over by toys? A popular way of using your garage conversion is to convert it into a playroom or a den for older children. It can make an ideal second living space for children to play in keeping the noise volume and clutter away from adult relaxing spaces. If you are looking for a garage conversion in Lancashire then we can help at Convert Your Garage. 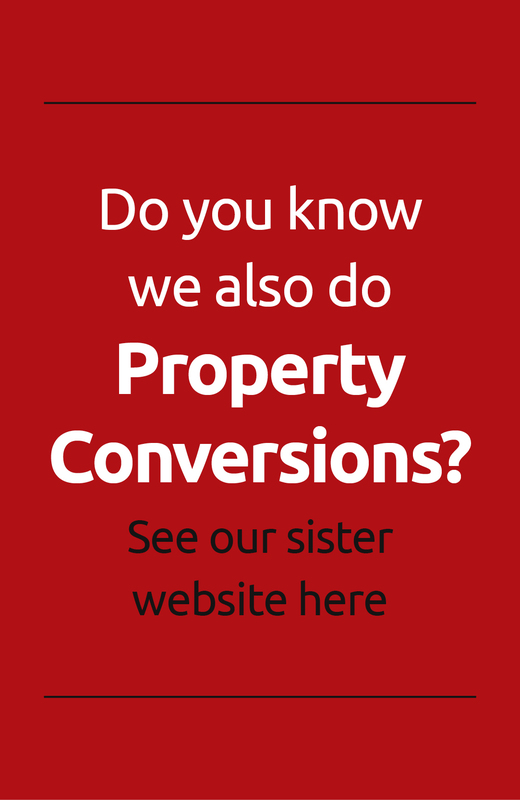 (www.convertyourgarage.co.uk) For more information contact our team today on 0161 766 6518.